Odd Future duo has released new song Tisk. Stream the song now. 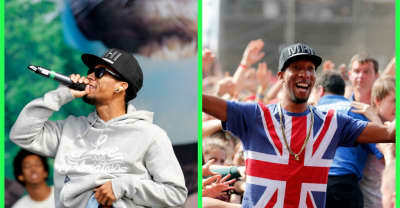 Two produced by Left Brain. 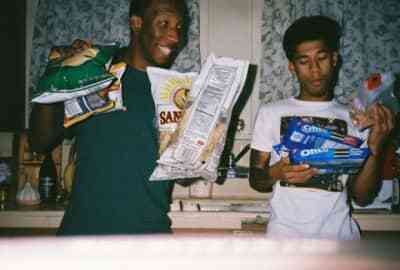 MellowHype need little more than a plant, a fridge and some pizza to make a brilliant rap video.